Reiki Says Relax is now offering Free Reiki level I attunements to our unhoused community so that they may better mitigate the challenges of living outdoors, including the ability to calm oneself in fearful situations, as well as to relieve physical pain for themselves and others. If you work at an institution for the homeless and would like to introduce this healing method to the community you serve, please contact us today. 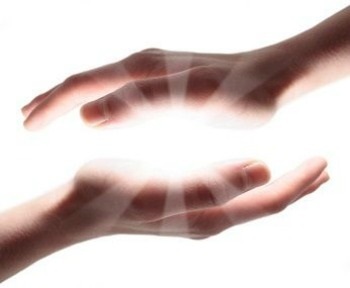 We are available for on-site healing sessions, and free Reiki I classes.